This book was so worth reading! The plot was fantastically woven in with the strong characters in the story. Copeland and Lefleur are excellent in their attention to detail in the setting and background right at the beginning, so no back tracking. The action and scenes just popped! Read and enjoy! I will certainly add this dynamic duo to my author list. I absolutely love this entire series! However Max and Finn has been so very unexpected. I like the care the author has taken with developing the characters. They were funny, and likeable, and the author had a good grasp on personality development and setting. I loved the action filled ending! Very interesting approach to interstellar romance but I loved how the author minimized the differences between the species. The approach that if we should should meet E.T. we will find more things in common with interstellar beings than differences. That our universe is is one of order not chaos except in the most mundane of ways. 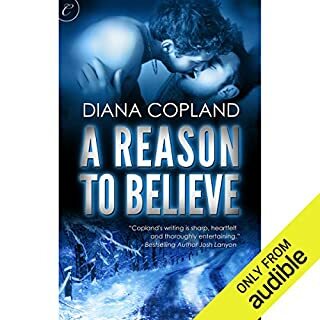 Very good book and loved the characters. Very funny. I loved the book Tempted because it was a little more realistic as far as its character developement was concerned. I could identify with Annie feeling like she had to be perfect, and be the one to "fix" everything. Tryong to create the "shiny" for everyone is exhausting, and pretty darn impossible to please everyone. I could not put the book down. 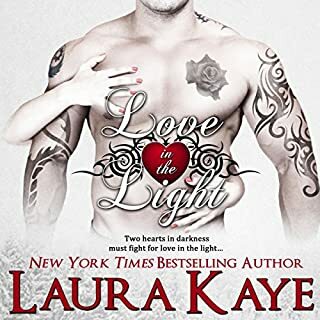 Makenna James and Caden Grayson have been inseparable since the day they were trapped in a pitch-black elevator and found acceptance and love in the arms of a stranger. 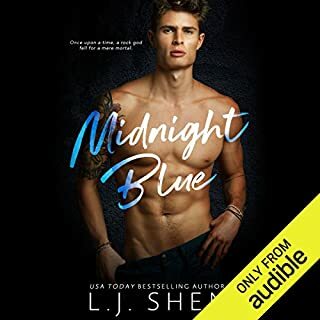 Makenna hopes that night put them on the path to forever - which can't happen until she introduces her tattooed, pierced, and scarred boyfriend to her father and three over-protective brothers. Really great romance! I love the books that have sequels to them. I have avoided these befor I joined the Romance package with Amazon. Your authors rock! I like this book very much. The character development was excellent! Well developed plot with so much action and adventure. Duvall and Potter are a potent mix. Keep the treasures coming! l absolutely loved this book. This is the first time I have read any book by this author. I am excited to read more! This book was an unexpected delight to read. It was funny and the characters were very believable. This is not a book I would normally stick with and want to listen to day and night to finish. However, I did with this one. 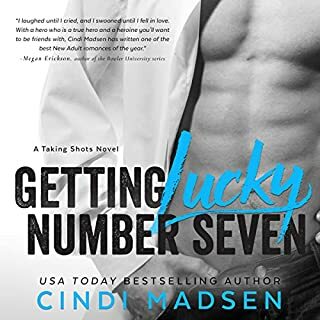 Great read Cindi Madsen! Fifty years ago, Roland Mills belonged to a violent activist group. Now, someone is willing to kill to prevent him from publishing his memoirs. 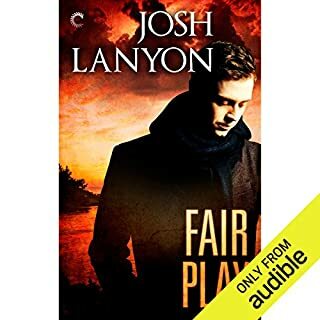 When ex-FBI agent Elliot Mills is called out to examine the charred ruins of his childhood home, he quickly identifies the fire for what it is - arson. A knee injury may have forced Elliot out of the Bureau, but it's not going to stop him from bringing the man who wants his father dead to justice. Great series! I hope the author does not kill off their primary characters when they want to end the story line. Just leave them in nether nether land alive and well please! Why get so realistic at the end? 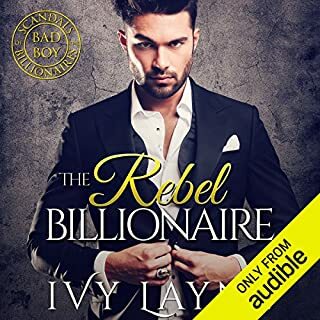 Ivy Layne's books will only leave you wanting more!I just love the Billionaire Bad Boys and their lady loves!